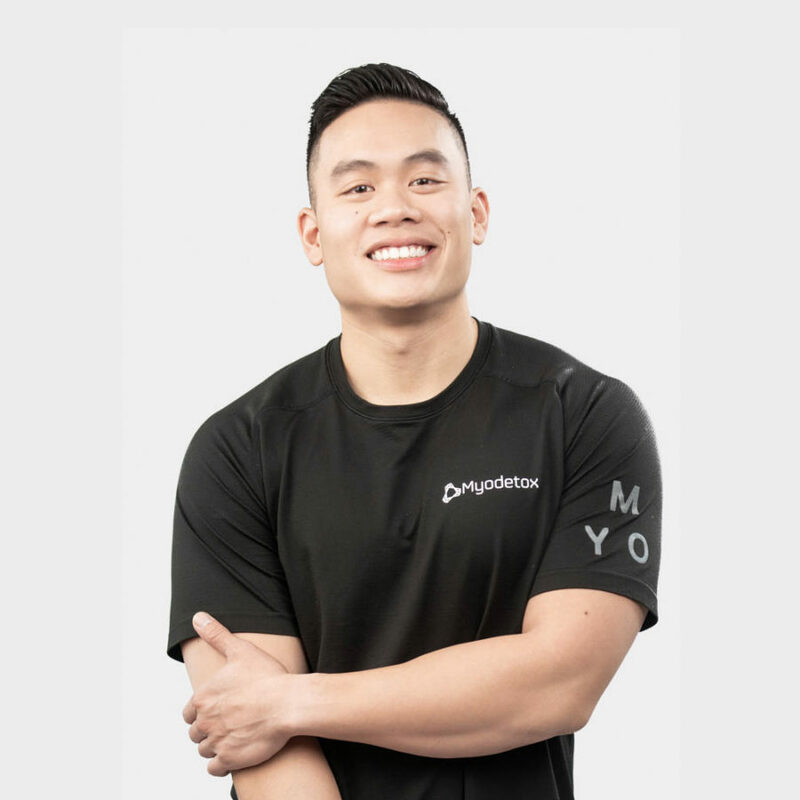 Dr. Phil Luu is a chiropractor, who is highly motivated to inspire a generation who understands the importance of regular physical activity and movement. Phil’s had the opportunity to work with various types of clients ranging from dancers, pre and postnatal women, and nationally ranked athletes in powerlifting, dragon boat paddlers, swimmers and track. Although having a variety of knowledge and experience in various manual therapy techniques and athletic movement assessments, he believes the best attribute to his care revolves around the education he provides for his client. His takeaways from each session are simple, effective, and most of all empowering. On his downtime, you can find him swinging a kettlebell, pondering in a deep squat, or moonwalking to his next client.